Let me start by saying, getting 100/100 on a production website that isn’t just some text on a page is pretty hard to do, if not impossible. 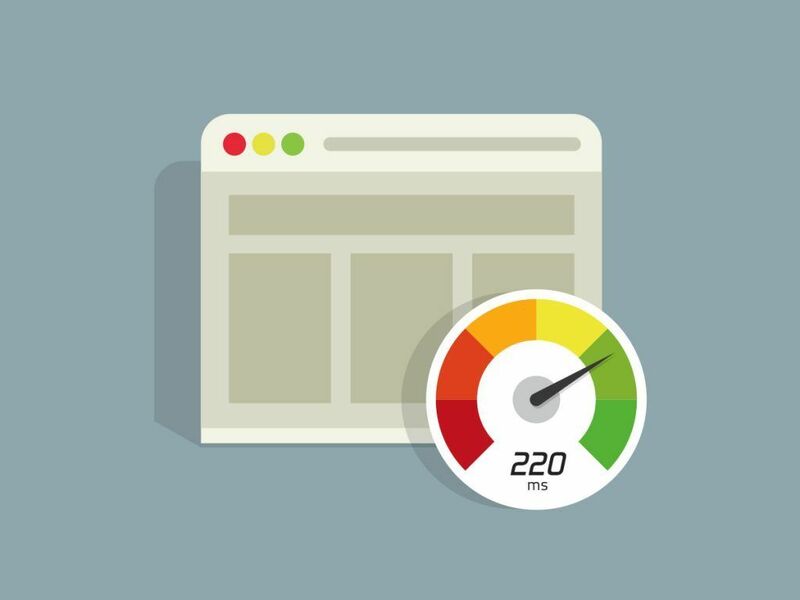 There are so many factors that make up your site speed and it’s virtually impossible to get the holy grail of a perfect score. But, we can try! Some of these tips will help you get your site up from a lowly score, to at least in the 80-90 range, which is a green tick and gives you a huge SEO advantage. Google PageSpeed Insights. How important is it? Google created PageSpeed Insights as a tool to help you identify ways to make your site faster. A faster site means a better user experience (who wants to wait for pages to load, right?) and the big knock on effect is that Google will reward you for a high score. Fast page loads are essential to getting you a good ranking. It takes into account a whole host of factors, from how many scripts and images you use, to how quick your server responds and lots more. Other tools are available to check your site speed, and I recommend you try to use a few different ones to compare and contrast your results. It will give you a more holistic view of your site. All that matters at the end of the day is that your site loads quickly and you don’t lose users. Over the next few weeks, I’ll be sharing a host of tips and tricks that will help you to get your site up to speed (excuse the pun), and stop you losing users on that first page load. The first chapter in this will be around choosing the right host. A good host is the first port of call. If you don’t have a host with fast servers, then what chance do you have for you site? So I’ll talk about that more in the next post, but the long and the short of it is that you’ll want to be on dedicated hosting, not shared where possible. It’s not always something you can do, I get that – but it’ll be the first proper step to a lightning fast website.